Buy at least £40 worth of selected jewellery items from the selection below and get £10 off with promotional code JWGET10 at the checkout. The offer ends May 15, 2018 11:59:59 PM BST. 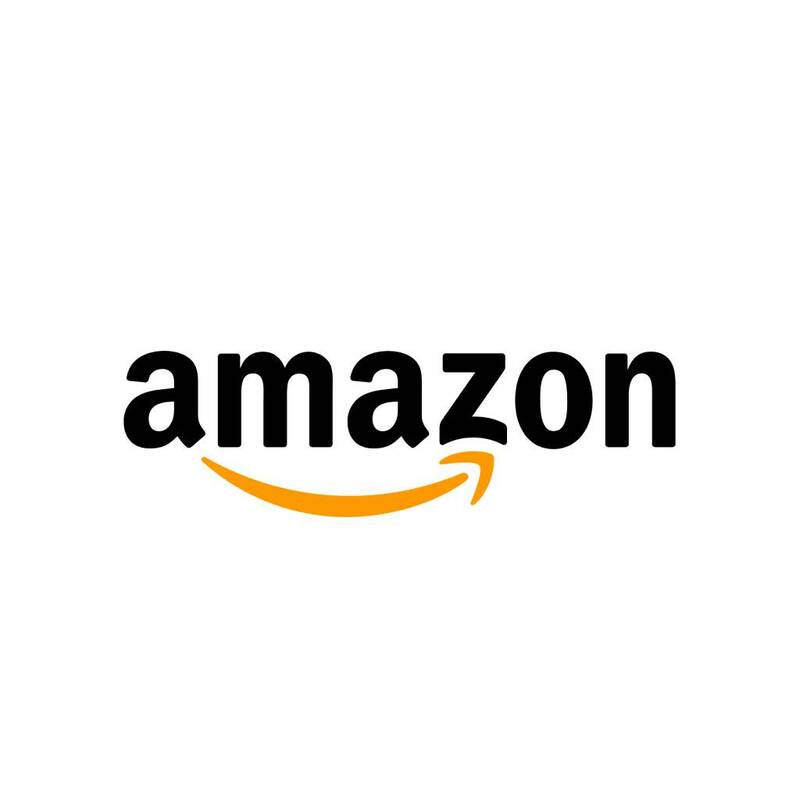 The offer only applies to items sold by Amazon at the website amazon.co.uk. This offer is only available to customers with a trial or paid membership to Amazon Prime or Amazon Student.